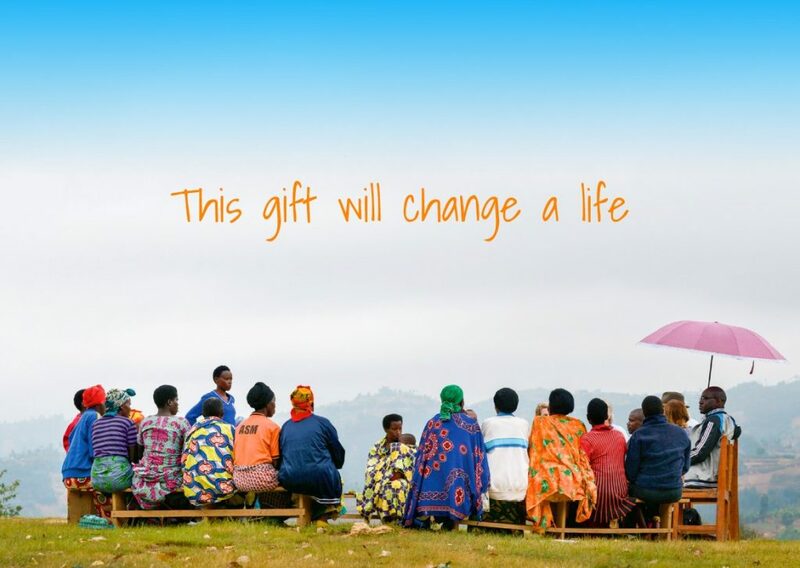 Buy a Foxglove gift card this Christmas and change a woman’s life forever. A $32 gift card (inc postage & handling) will support one woman into a self-help group and provide personal development and vocational training, entrepreneurship mentoring and access to group loans. With this foundation, women will establish micro businesses in agriculture, animal husbandry, handicrafts and petit trade. From tiny beginnings, women take care of their own family and community needs. ✳️ When you buy a tax-deductible Foxglove gift card you will support a woman into a self-help group for life. ✳️ You can choose to receive a printed gift card(s) via post or just download the PDF gift card (click the button in your tax-deductible receipt). ✳️ Send the gift card to your loved one with a personal message (you can print out and fold the PDF gift card yourself). Printed gifts cards are only available within Australia. Order by midnight on 13 Dec for interstate delivery and by 17 Dec for delivery within WA.